Since blockchain’s continual growth and technology pushed itself further becoming useful for various industries, people have been wanting to get on board the blockchain train. 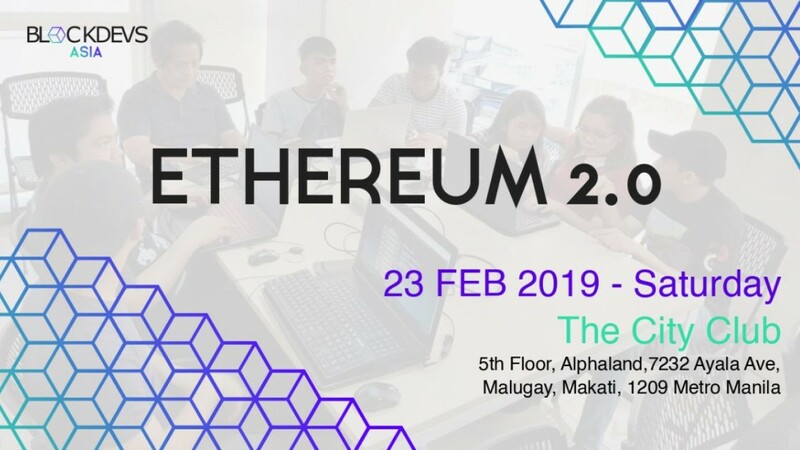 This is why Blockdevs Asia continues to grow especially with its meetup last February 23 in the Start Up Village, at theCity Club in Makati where also the EOI Digital office is located. The meet up focused on giving a better look on Ethereum 2.0 which isn’t actually live yet. 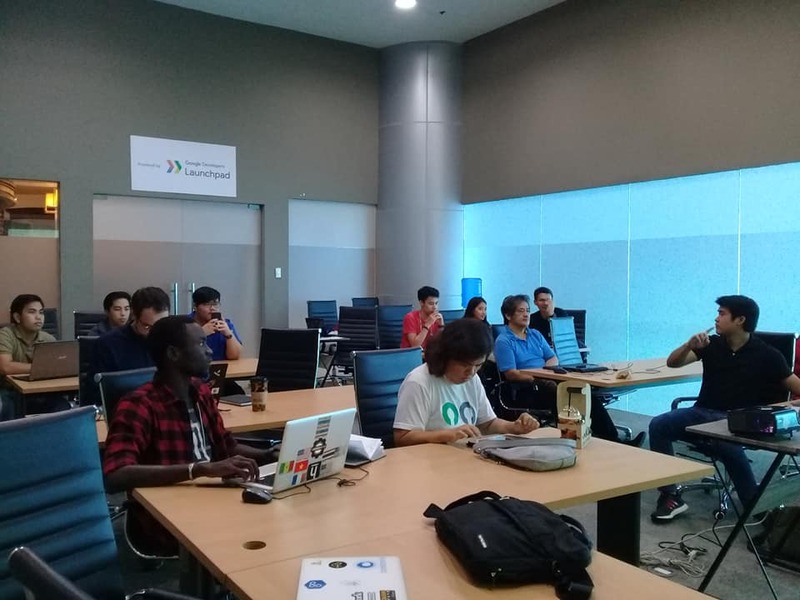 Community members such as Chris of Consensys and Caspar of Oost & Voort took part in sharing their own insights and ideas regarding the topic. Their first attempt enacted upon checking out the brand new testnet. From there, they looked further into find out what will change for Solidity or Ethereum developers once the changes happen. 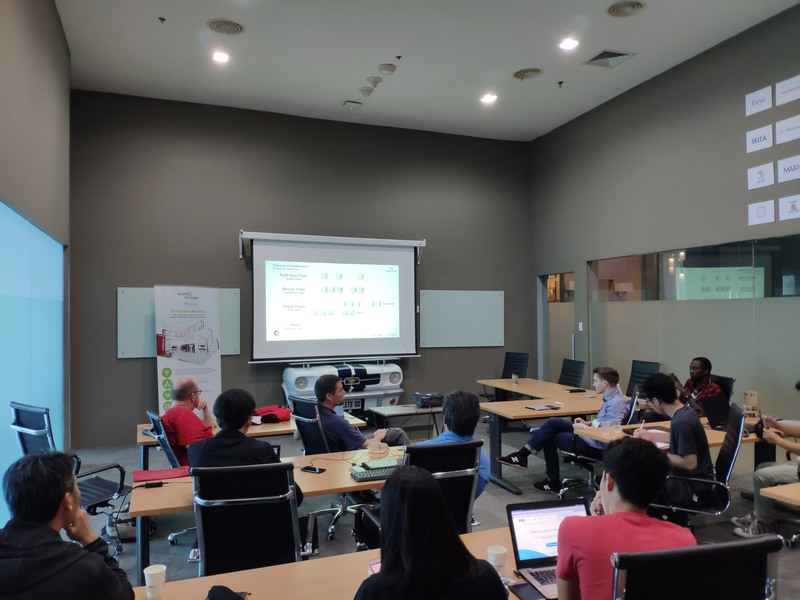 The entire meeting proved to be very informative as they explored the new scaling roadmap as blockchain developers. Some deep diving also occurred at the discover of all the challengers ahead. On chain versus side chain scaling created a lot of heated discussions which led to some amazing breakthroughs. The constant development in Blockchain means that learning about is an important skill. The demand for this talent is ever growing with more and more companies discovering the untapped potential with decentralized systems. It’s speed in changing the industry status quo is always a welcome surprise compared to the previous systems. Anyone can benefit from these sessions. Whether you’re looking to start a project or planning to work somewhere with blockchain projects, there’s always something to learn. The amazing part about these meetups is that they’re free. Once you join, you have access to the Facebook group so you are become part of the community. 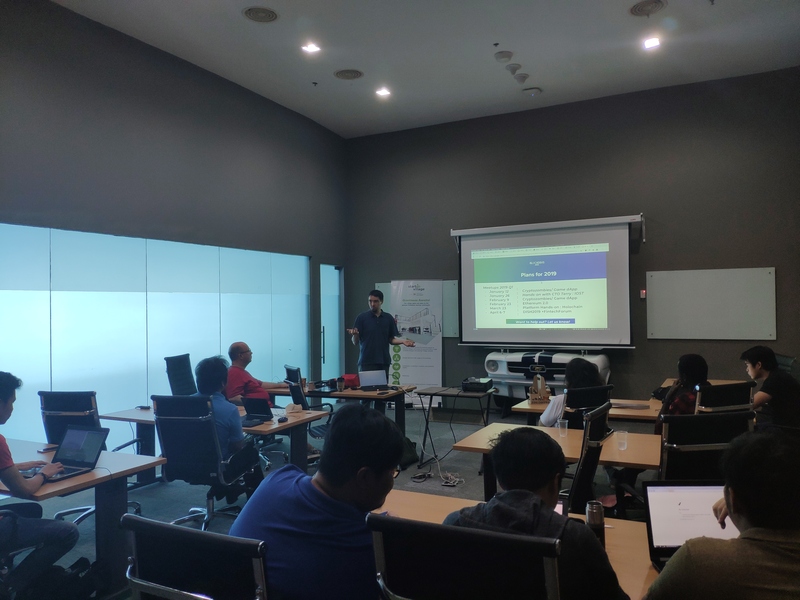 Check out Blockdevs Asia to be updated of their upcoming meetups and expand your network to professional and up and coming blockchain experts today!